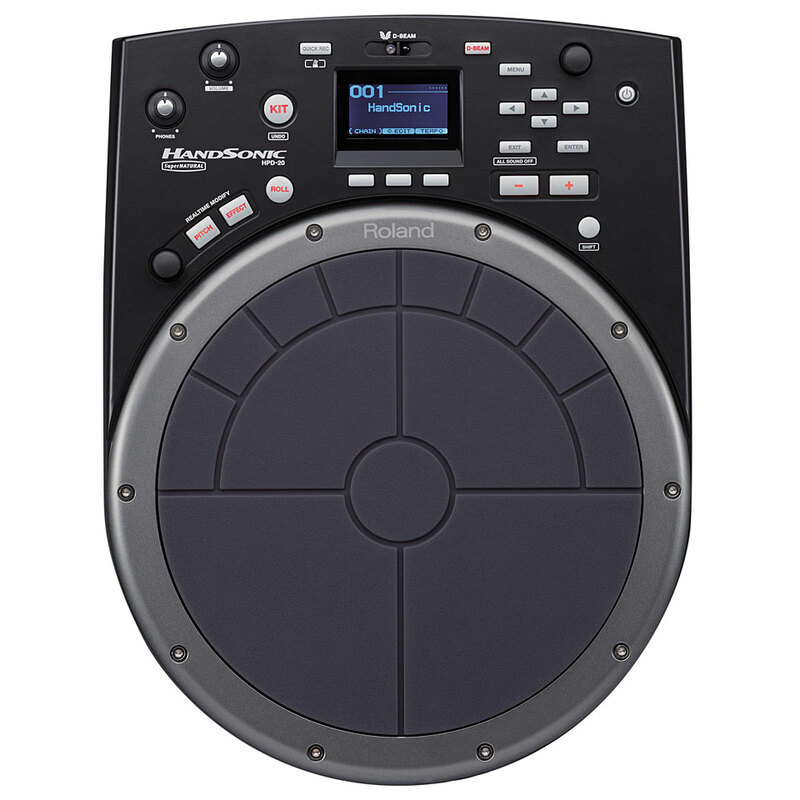 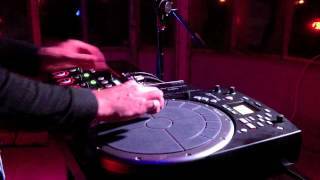 With the new edition of the legendary HandSonic Percussion Pad, Roland offers a unique and versatile instrument that is ideal for percussionists and drummers as well as for dance music performers, composers and producers. 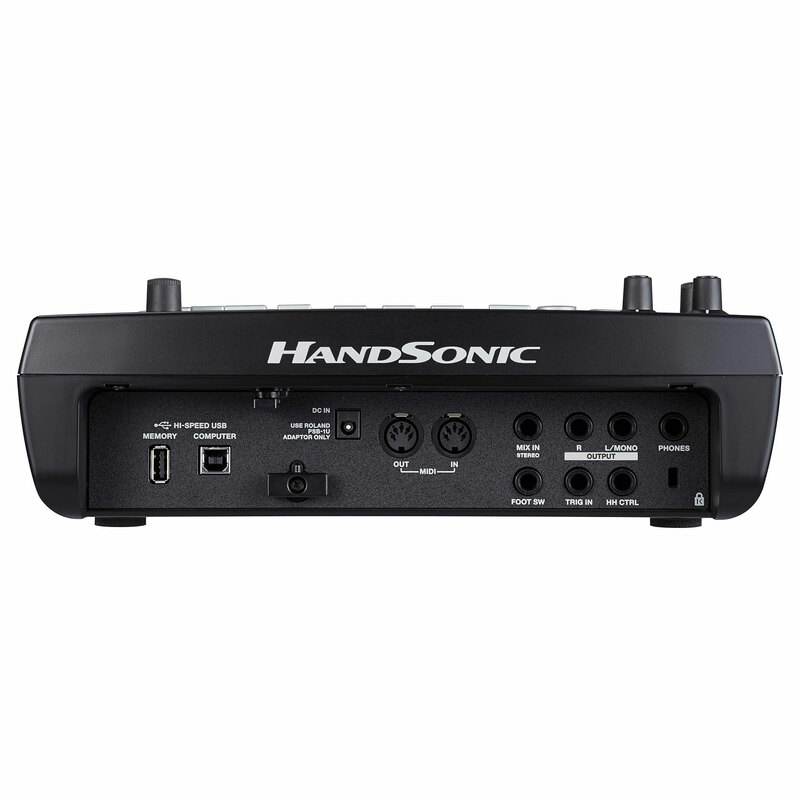 Equipped with the renowned SuperNATURAL sound generator, the HandSonic 850 offers dynamic sounds as well as the possibility to import your own sounds via the USB memory. 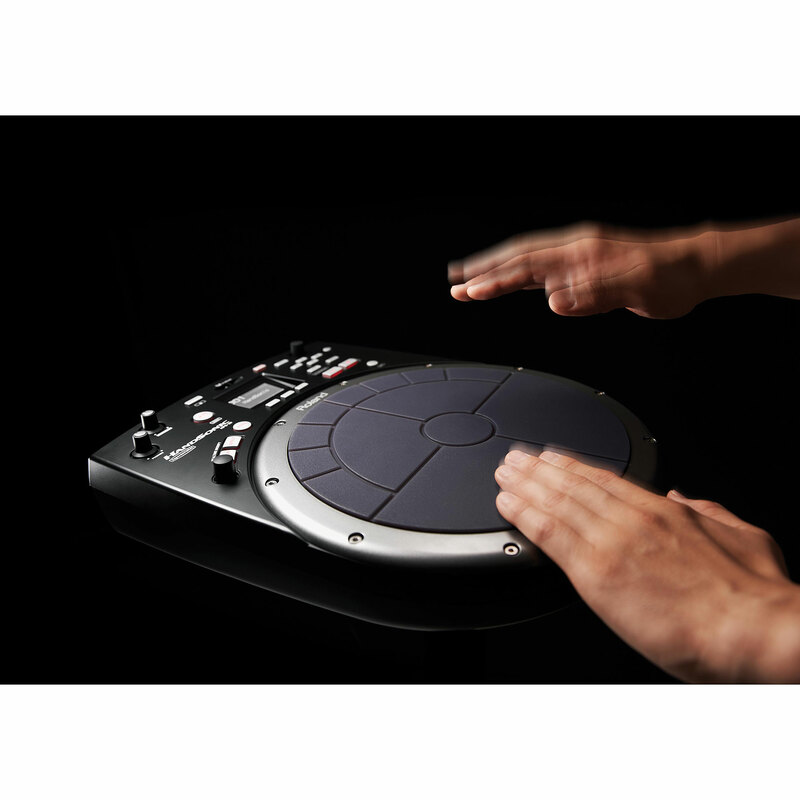 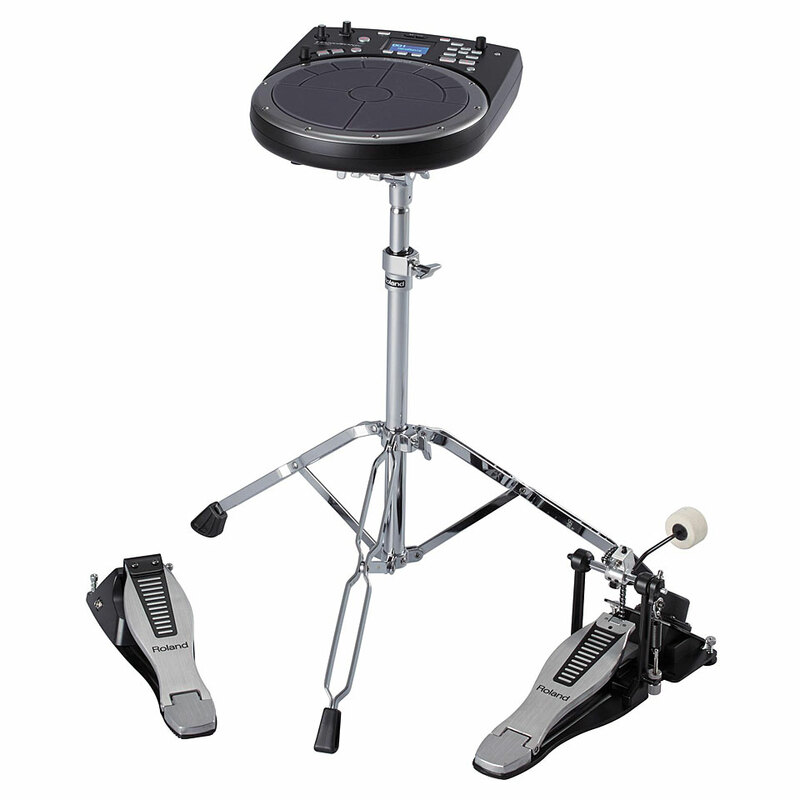 13 pads offer ultra-sensitive response, as well as flexible controls for playing internal sounds or external MIDI instruments. 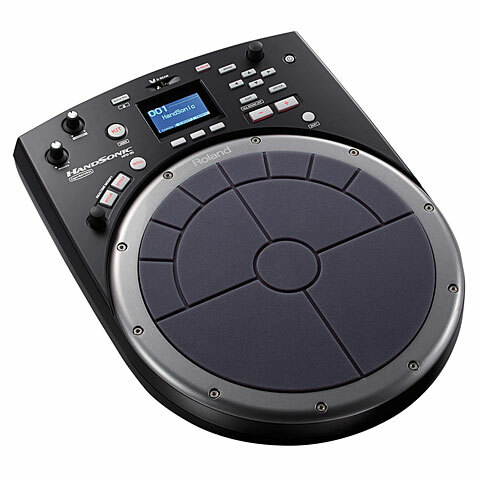 The HPD-20 is the ideal interface for home recording applications and is perfect for playing virtual instruments or recording MIDI and audio performances in a DAW software.